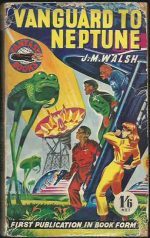 *Science Fiction, Fantasy & Horror: New to our shelves this week are two Science Fiction novels, both 1st UK PB, with vibrant covers that belie their ages of more than 60 years. 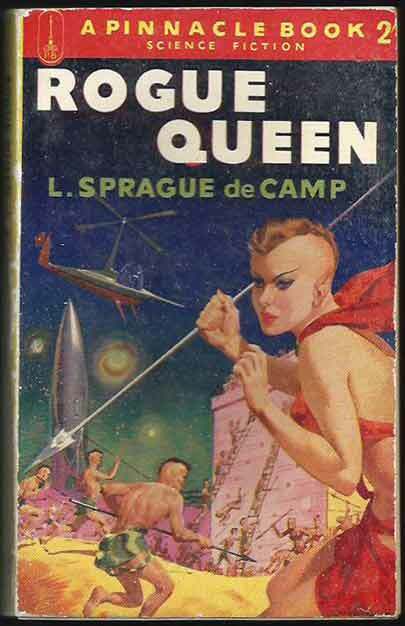 Rogue Queen (L Sprague de Camp) shows a presciently punk-hairstyled woman joining spear brandishing men in an attack (artist unidentified). 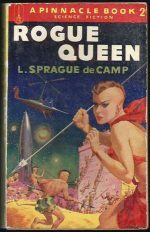 An important book, it’s renowned for being the first to broach sexual themes. 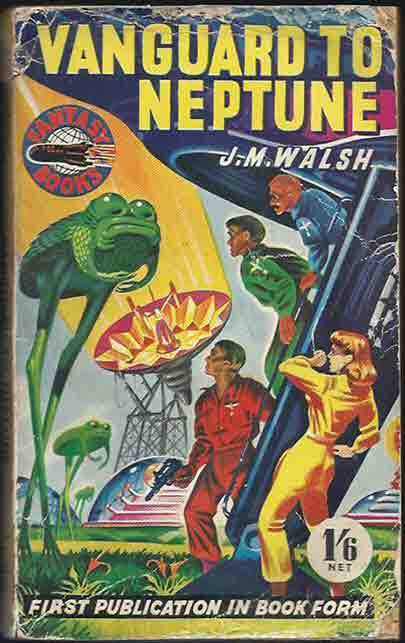 Vanguard To Neptune (J M Walsh), with cover art by Ron Turner, is slightly less well-preserved, but the quality of the colours has to be seen to be believed.